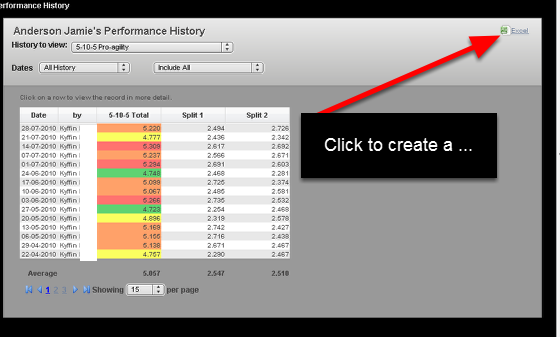 You can create a .csv export of the data from the Athlete History or the Reports Module when you login offline on the installed/desktop version of the software. 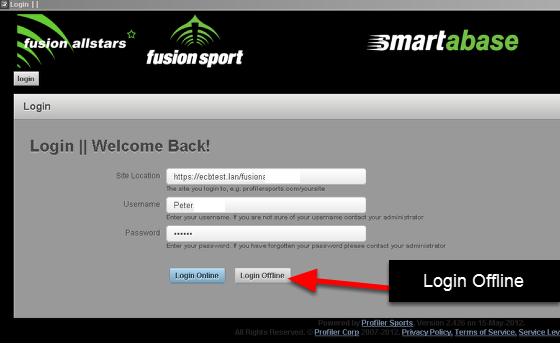 Previously, this was not a capability when you were logged in offline. 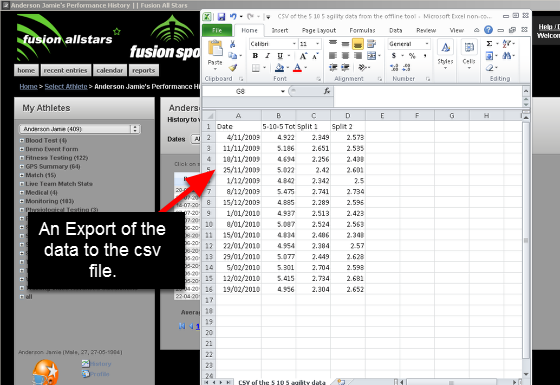 Click on the "Excel" to create a csv file. 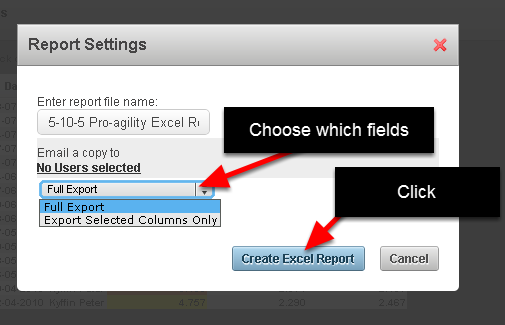 Now you can access the data and run additional analysis if you require.